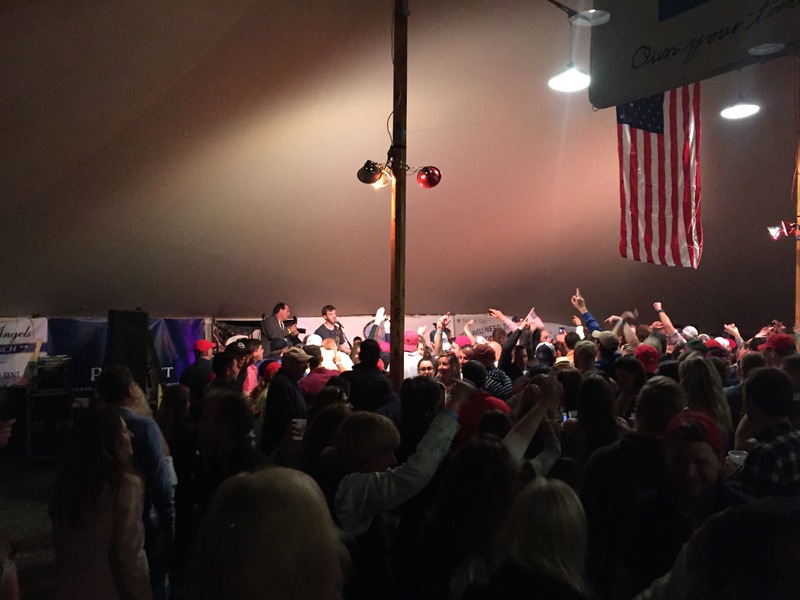 Figawi: New England's most notorious boating ritual. 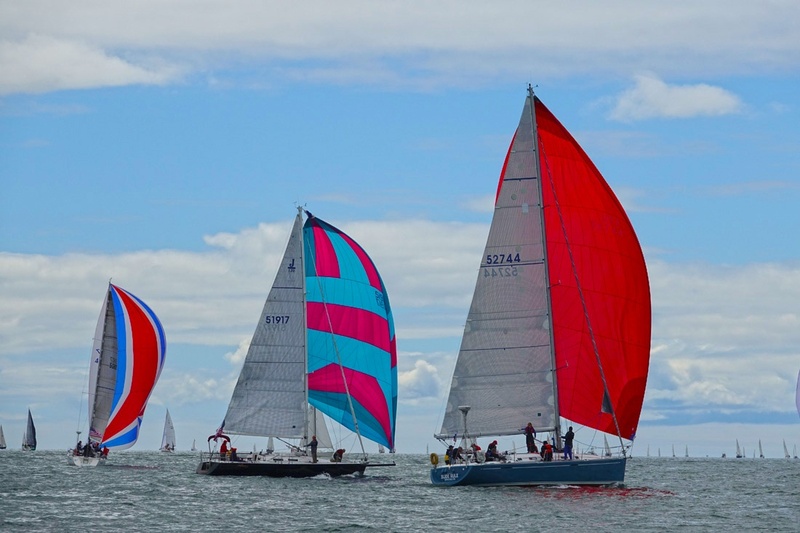 Forged out of friendly competition and mischief, what began as an impromptu race among friends more than 45 years ago is now 200 boats strong and an essential component of the New England boating circuit. (Read the full Figawi history.) 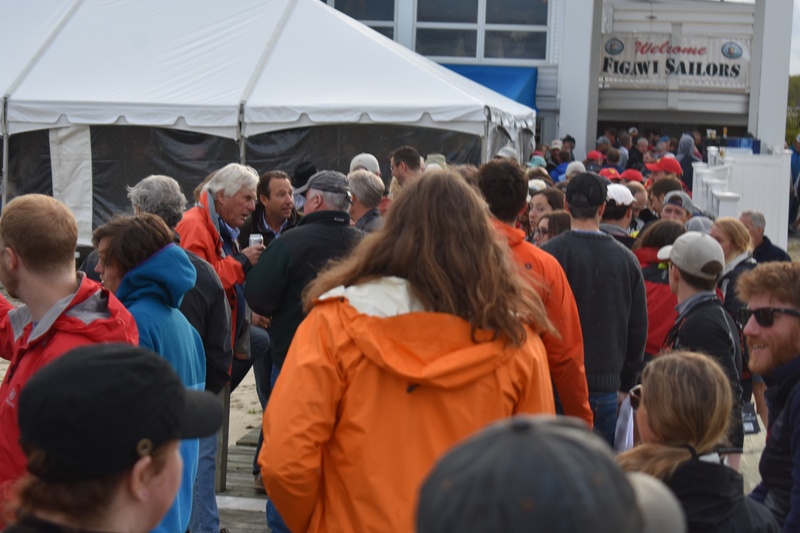 Since launching the free Dockwa app at Figawi 2015, we always love getting back on the water with this spirited crowd each Memorial Day. Note: This post was originally published March 2016, and has been updated to reflect 2019 dates and links. You're welcome. 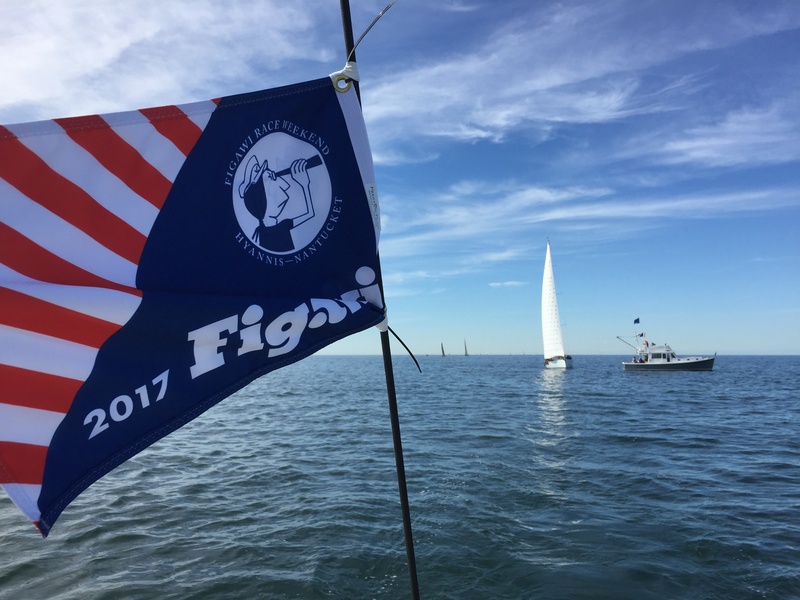 Whether you're an old salt or new railmeat, there are plenty of ways to set a course for Figawi 2019. Can't make the race? 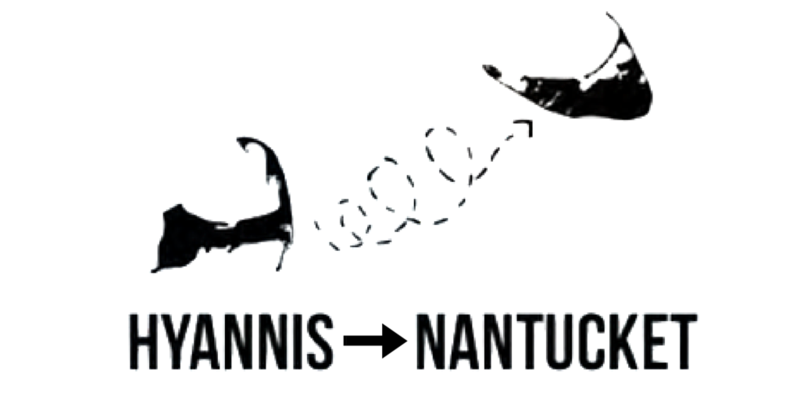 Try to make the Figawi Ball on May 18 to support local Nantucket charities. Pro-tip: It's a cash bar, drunkies – hit up the ATM beforehand! Pro-tip #1: Figawi fog can turn blustery, and vice versa – layer up to keep from being miserable on board. Pro-tip #2: Hang on to your hat! The Figawi hat is a coveted item – if you lose yours on the stumble home, it's unlikely to return. Pro-tip: Keep your bracelet on tight! Once you lose it overboard there's no replacing it. Remember when Gronk randomly showed up? 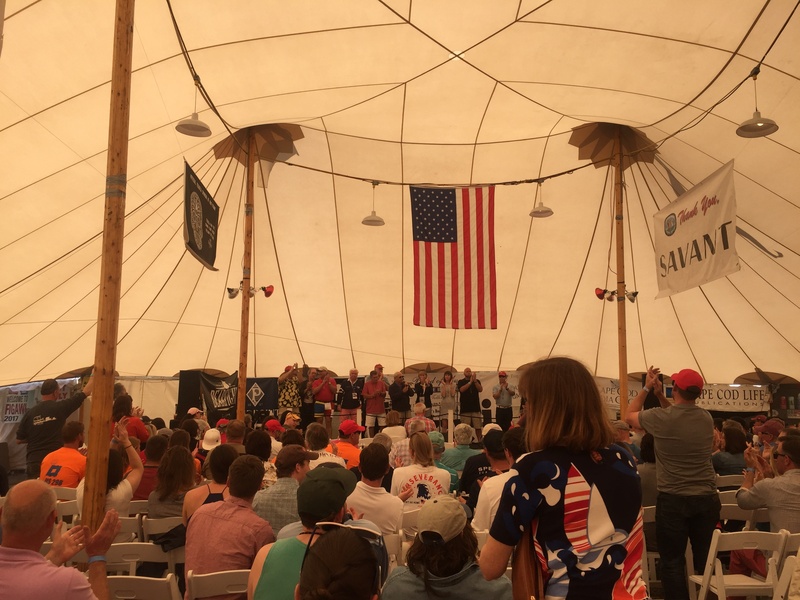 Keep an eye on the #Figawi2019 hashtag on Twitter and Instagram to see what – or who – is causing a ruckus you won't want to miss. Pro-tip #1: The Figawi Bloody Mary packs a punch! Make sure you're not dinghying under the influence after hitting the hard stuff. Pro-tip: Find the Figawi Tattoo station and get temporarily branded in the name of charity. Will you be racing? 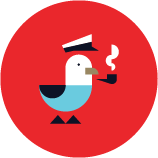 Keep an eye out for the Dockwa team! We’ll be racing, celebrating, and walking the docks handing out Dockwa gear. 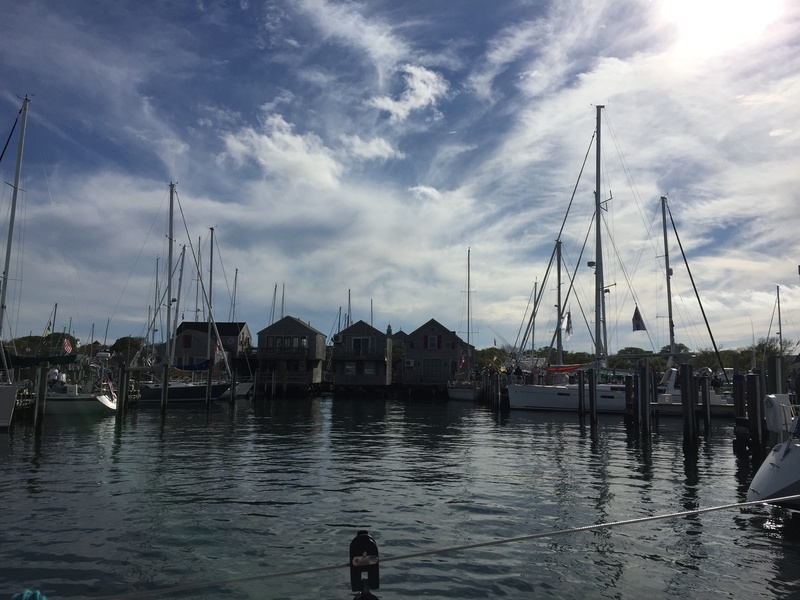 Stay tuned for more Dockwa-Figawi updates by subscribing to the Dockwa blog and by following us on Facebook and Instagram.